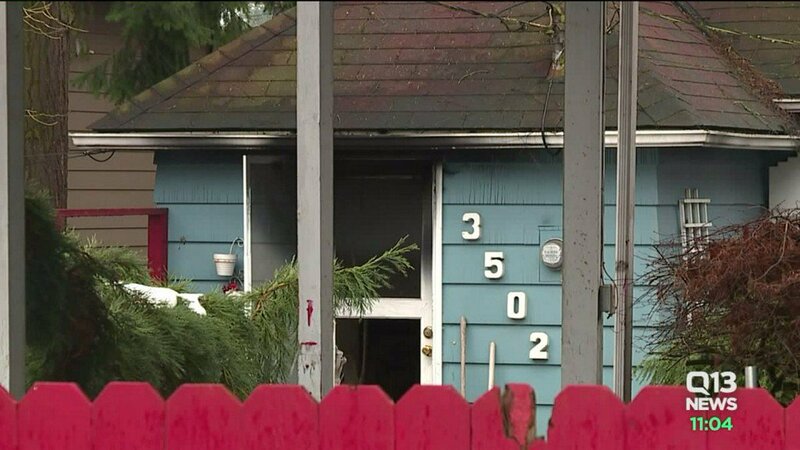 The fatal shot that turned a drug robbery into a homicide in Everett on Sunday was unprovoked, according to new police records. 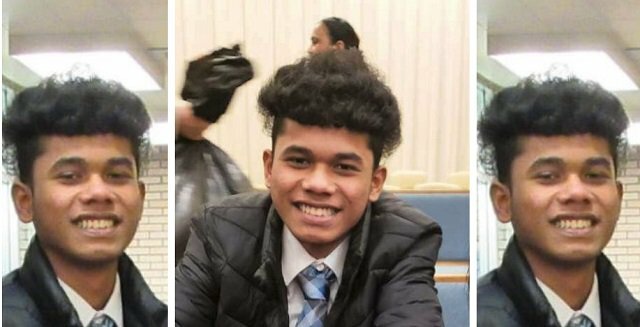 The 16-year-old who was shot to death by a Vancouver officer has been identified by a friend as Clayton Joseph. 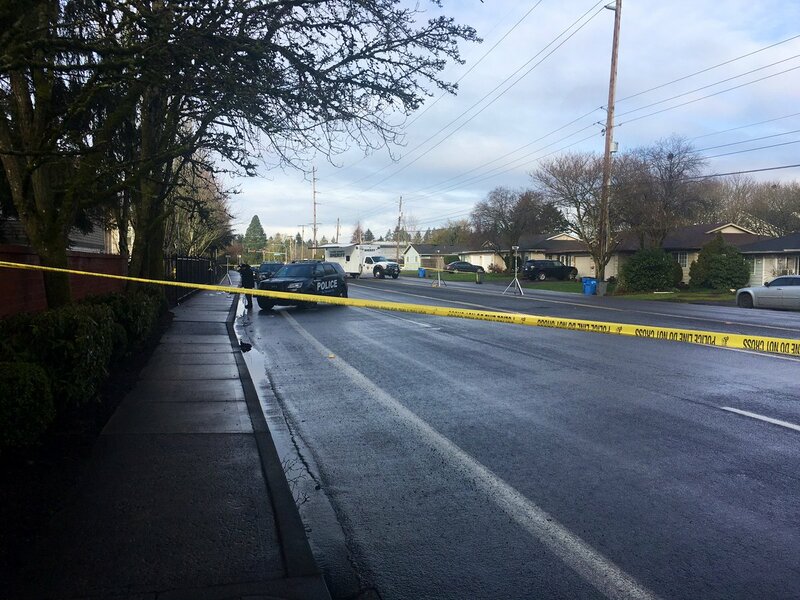 King County deputies are investigating what they believe was a road rage incident between two drivers southeast of Renton. 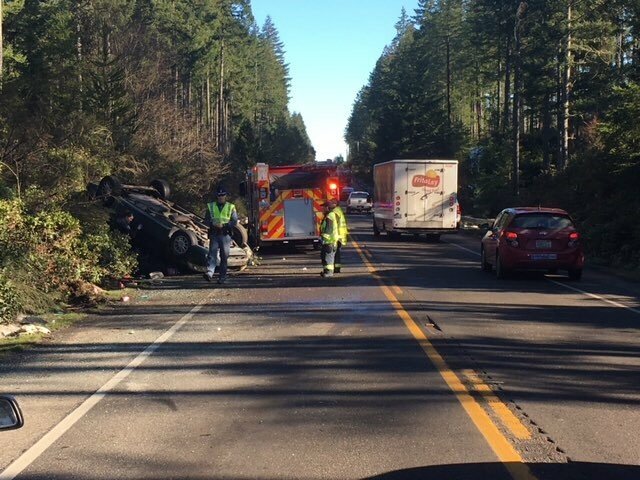 Two people were taken to the hospital Wednesday after a rollover crash in Federal Way. Police are still investigating at the scene of an officer involved shooting in Vancouver this morning. 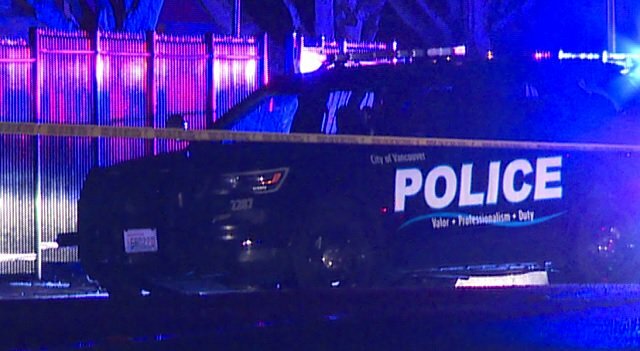 One man stabbed in North Seattle last night, suspect arrested. [email protected]: "The Washington Post ignored basic journalistic standards because it wanted to advance its well-known and easily documented biased agenda against President Donald J. Trump." Covington student suing WAPO. Go get them Nick. Fake News. 1 car crash on left shoulder of southbound I 5 just south of 112th park and ride. 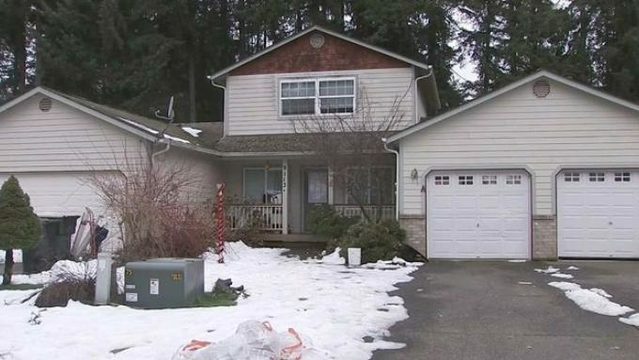 Everett police have arrested three people in connection with the fatal shooting of a 19-year-old. [email protected]: The Washington Post is a Fact Checker only for the Democrats. For the Republicans, and for your all time favorite President, it is a Fake Fact Checker. One person was killed in a crash involving a minivan and a semi-truck in Fife. Nvestigators say a 24-year-old man was hit as he was crossing 64th Street near the Marysville Family YMCA Sunday night. So far, the only description of the suspect vehicle is that it was a dark-colored SUV. 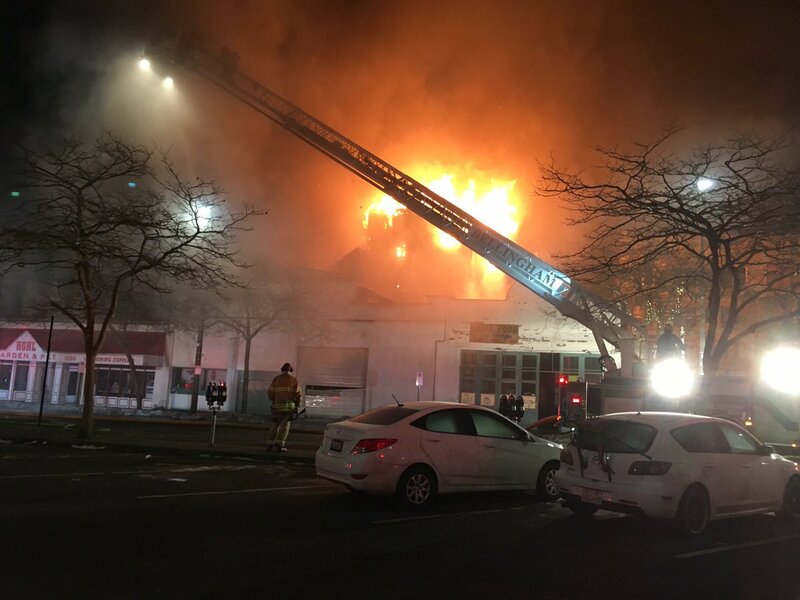 - Firefighters battled a two-alarm blaze at a Bellingham pet store early Monday morning. Bellingham Fire said crews responded about 5 a.m. to Hohl's Feed in the 1300 block of Railroad Avenue. The second floor was fully engulfed when firefighters arrived. Firefighters from multiple agencies were on scene to assist. 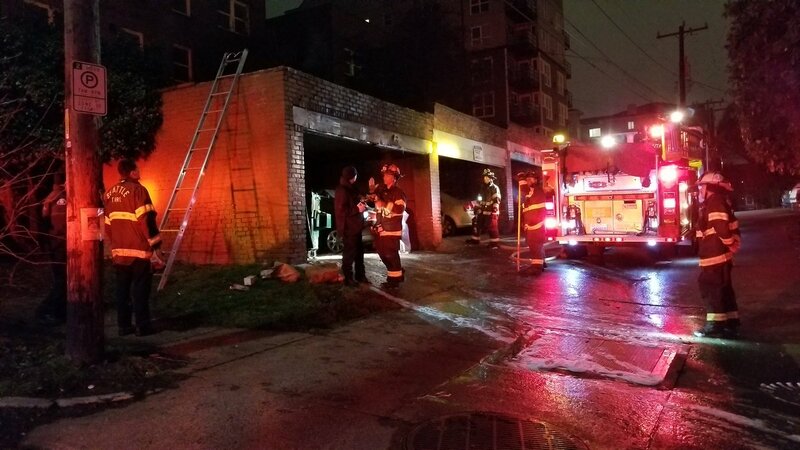 On Capitol Hill in Seattle, Seattle Fire and police are investigating 2 separate dumpster fires just a block apart along Bellevue ave E. One on Thomas and the other on Harrison. 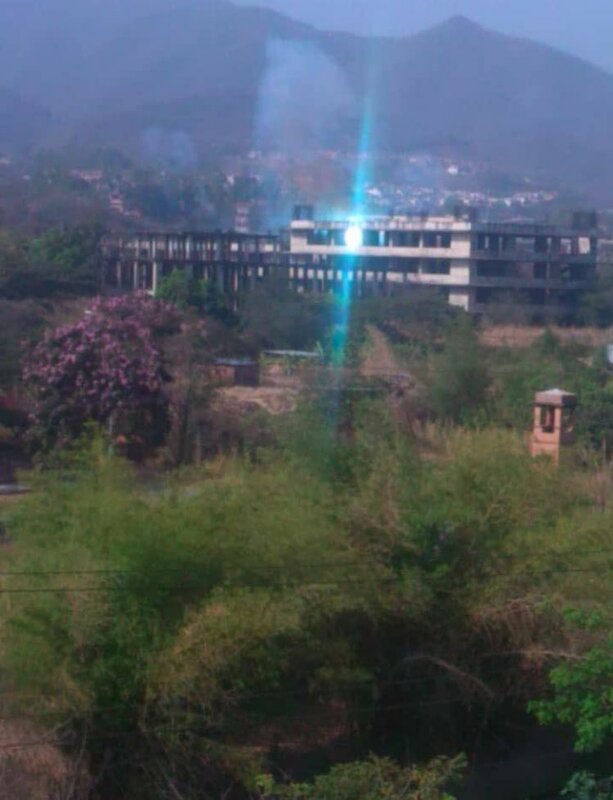 Fire in Hohl Feed. Multiple units from multiple departments onscene. One person was killed in a wrong-way crash on westbound SR 520 in Redmond.